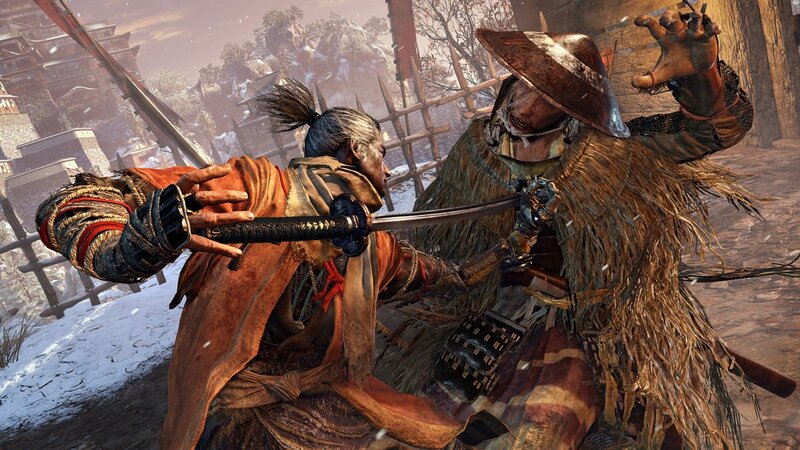 You are Sekiro, the One Armed Wolf. 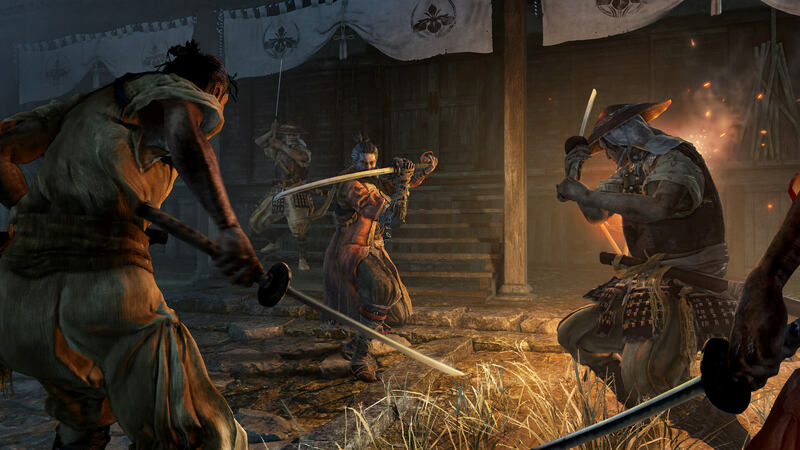 A disgraced warrior seeking revenge on the Ashina clan. 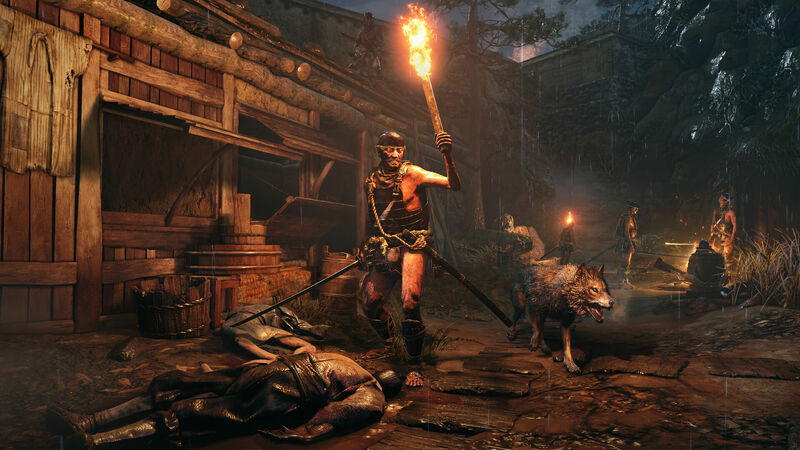 Master ninja techniques and overcome death to regain your honor -- in the new masterpiece from the makers of Bloodborne and Dark Souls. 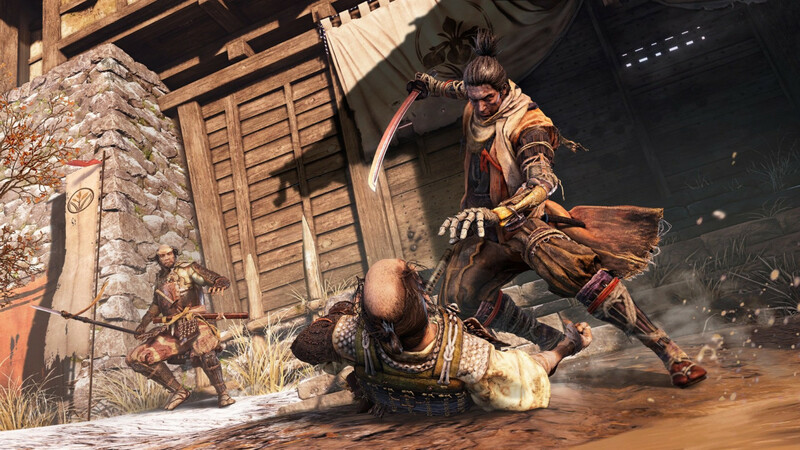 Get Sekiro: Shadows Die Twice and SAVE with Kinguin. Discover countless ways to approach every duel with a plethora of weapons, stances, dodges and parries. Enter the 16th Century Japan, a beautiful and mysterious land where legends are alive and demons walk the earth. Use your grappling hook to traverse the land quickly and unnoticed. Jump from roofs to treetops and hide in the shadows.